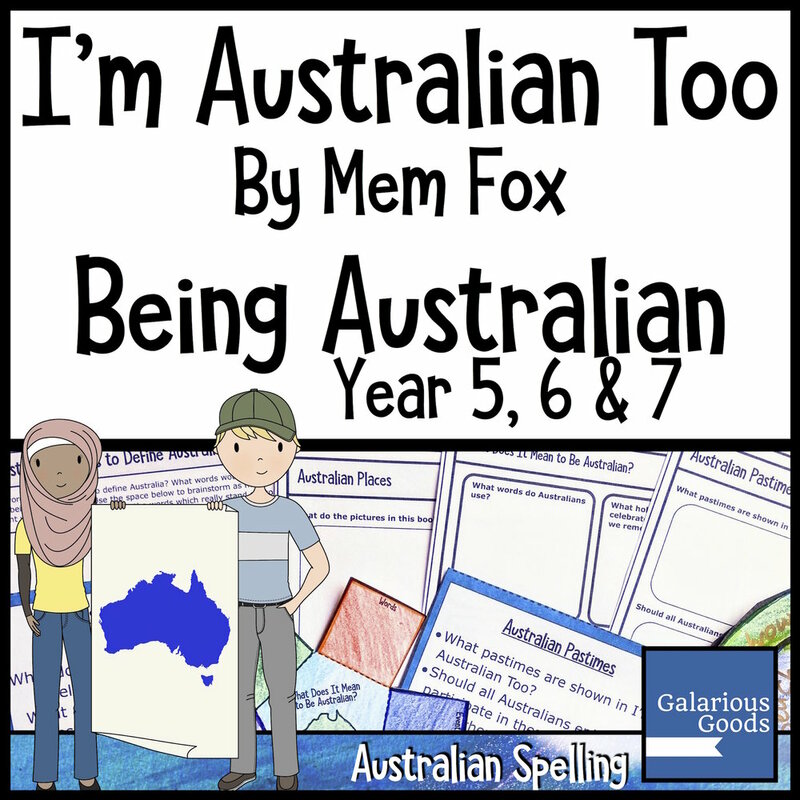 As you read through I’m Australian Too, written by Mem Fox, it is easy to see how this book can be used to explore Australian identity in the classroom. 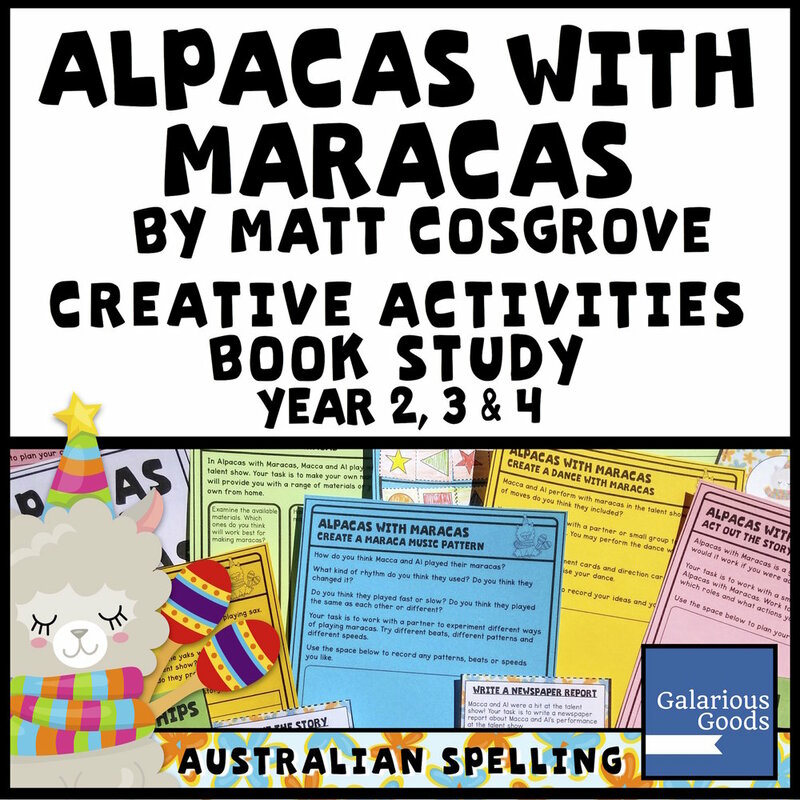 By adding a wide range of other Australian picture books, we can further facilitate these discussions and create a better understanding of what it means to be Australian for our students. What it means to be Australian and how we define the ‘Australian way of life’ have been topics of discussion for a very long time. Many people, from politicians to journalists to public figures have weighed in on these questions and many different answers have been offered. It is a topic which features prominently in Australian discourse, especially from politicians - and a topic which can easily spill into our classrooms as politicians insist that ‘Australian values’ be taught to our students. Getting adult Australians to agree on what it means to be Australian is a difficult task, but it’s important that we engage our students in what it means to them. By having these discussions in the classroom, we allow them to look at their own identity as Australians, the identity of the people around them and how Australia may be viewed by the world. We give them ideas and words which allow them to take part in a larger conversation. There are a wide range of Australian picture books which can prompt questions and discussions of Australian identity. From books which focus on a range of different characters from different backgrounds (like I’m Australian Too or My Place) to books which explore moments of history (like Sorry Day and the many ANZAC Day related books) to books which give us a sense of place (like Mrs White and the Red Desert) to books which explore big and devastating events which tend to shape up (like Jackie French’s natural disaster books). There are books which help out students understand who we are, how we got here and where we might go next. But how can we use these books effectively in the classroom when we talk about Australian identity? In a 2012 Australia Day speech on Australian Identity, the Race Discrimination Commissioner Dr Helen Szoke points out that identity is a tricky concept - that it is linked to our perceptions of ourselves, the way we view others and stereotypes which may or may not be accurate. These three links to identity allow us to form a great framework to explore Australian picture books which deal with Australian Identity. 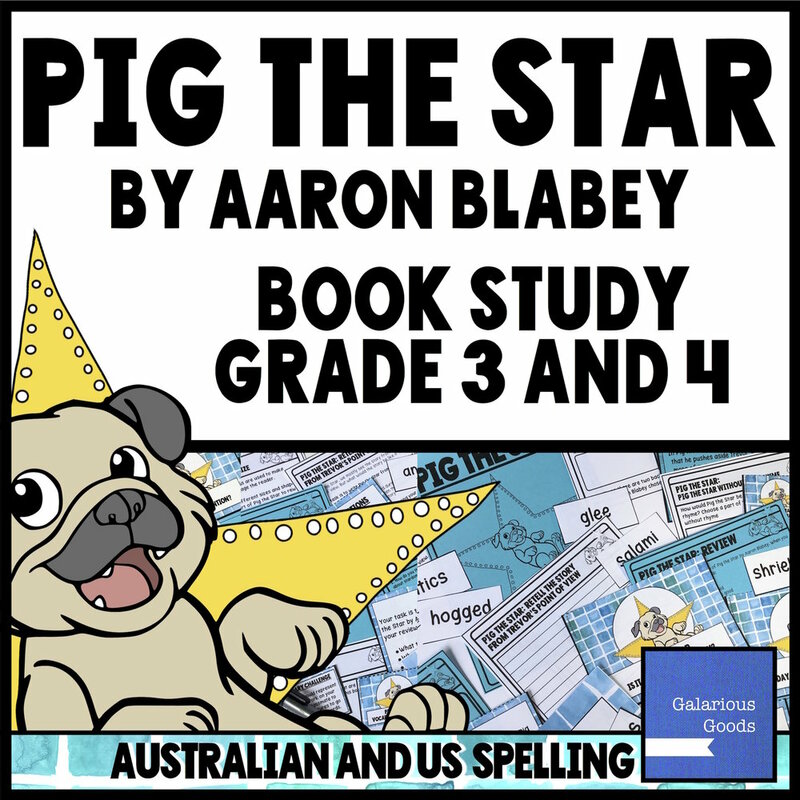 If we offer a wide range of Australian picture books in our classroom, students should be able to find moments which offer a connection to their own experiences. They may talk about their local war memorial like the one in Gary Crew’s Memorial, or hearing about drought like the one in Jackie French’s book. They might recognise the tall buildings in Narelle Oliver’s Home or the tram in I’m Australian Too. Students can keep a list of these connections or note them on sticky notes as they read through the books. They can examine these lists or collections of notes and reflect on how their experiences connect them to the ideas of Australian identity. 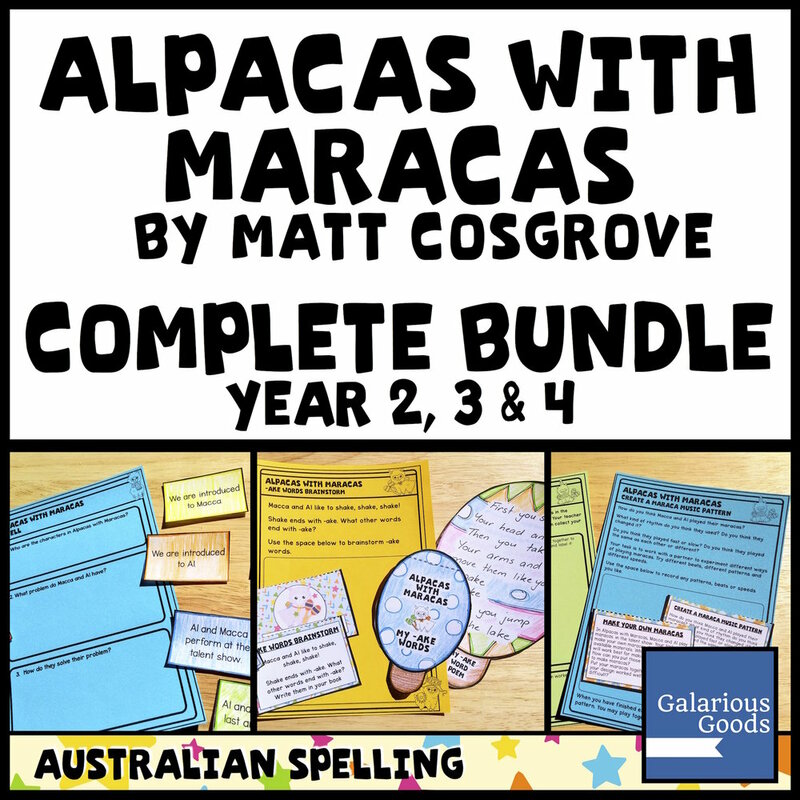 Using compare and contrast graphic organisers, students can explore how they ‘fit’ within the Australian identity shown in these picture books and how they are different. Students can also dig deeper to see what ‘hidden’ messages the authors and illustrators have included about Australian identity and what that means to them. What is the author saying when talking about helpers cleaning up in Flood (by Jackie French)? What qualities are those people showing? Are they Australian qualities? How do I reflect those qualities in my own life? 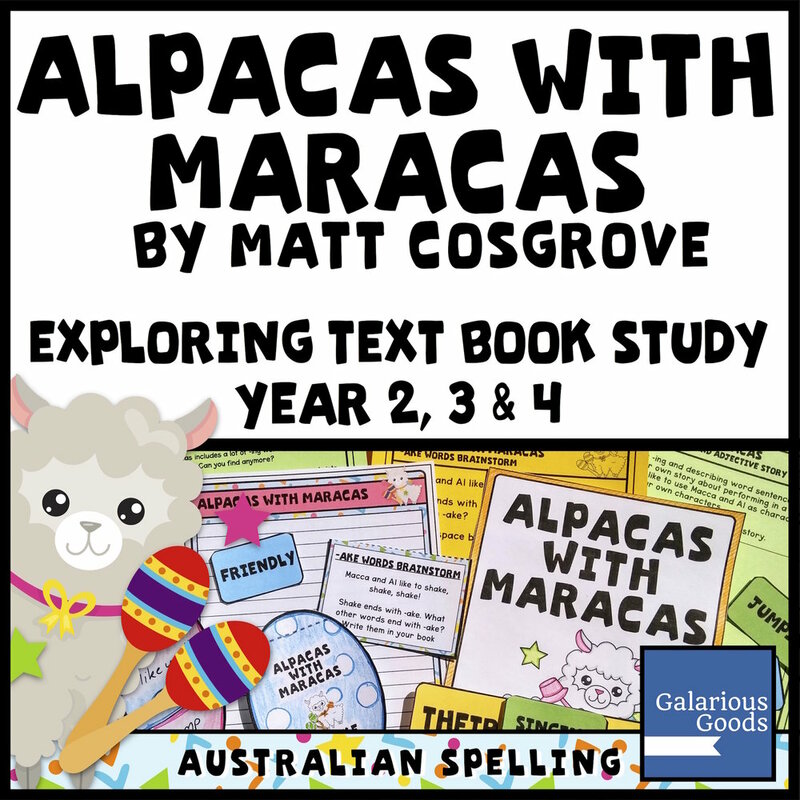 As well as showing us connections to our own experiences, Australian picture books allow us an insight to other Australians, Australian places, Australian history and Australian experiences. Why do farmers have to feed animals in drought? Why were some children not allowed to swim in the pool? Why did they take horses on the boats to war? What would it be like to escape your country on a tiny boat? Students can work in pairs or small groups to sort their questions, finding questions which are similar. They can discuss which value might go with those questions. Students can also look at which books are connected to other books. They may put books about the Australian environment together and books about our history in another group. 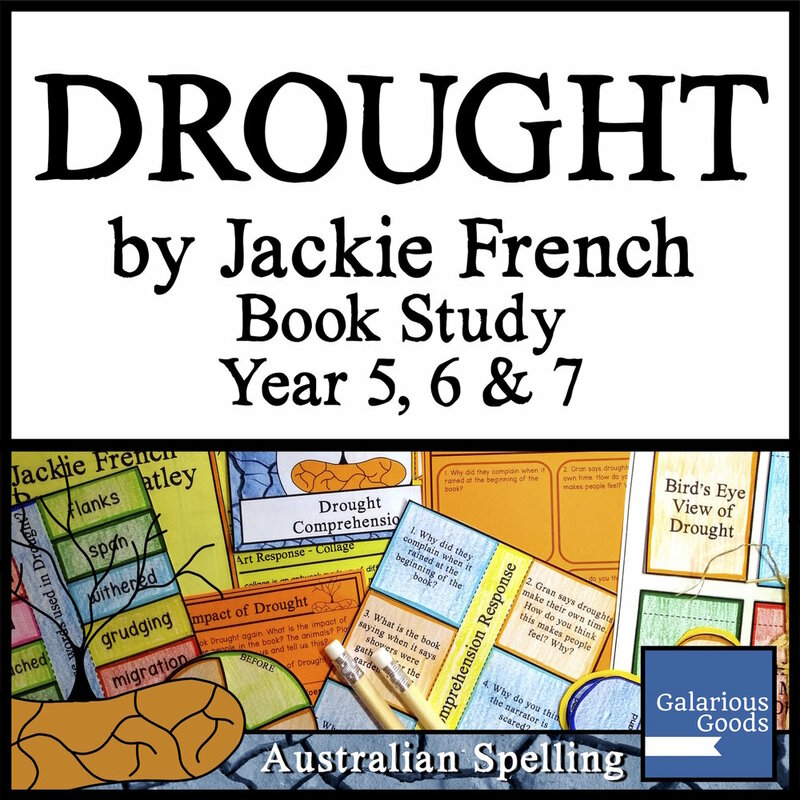 They might talk about how different books show different aspects of drought and how it impacts Australian identity. They can discuss how the authors might define Australian identity. As I write this post, I have just retrieved our family’s Christmas books from the cupboard. One of the books is an old Australian version of the 12 Days of Christmas, complete with a swagman in his singlet, boots and cork hat. What does that tell us about Australian identity? As our students explore these picture books, it’s important to discuss the stereotypes of a ‘typical’ Australian. 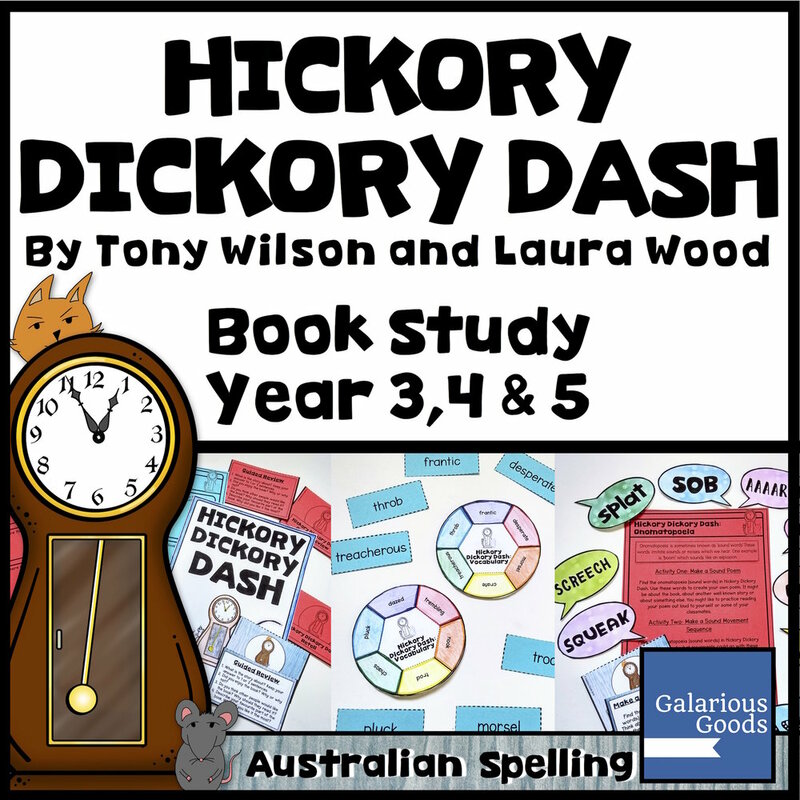 Students may like to draw a picture or write a description of a ‘typical’ Australian before they start reading any of the books. Students can see that many Australian picture books offer an image of Australia which is mostly different from the ‘typical’ image. They can discuss why that it, why a stereotype may not be accurate, how we can better illustrate and describe Australian identity in the future. By using an understanding of stereotypes, they can identify the choices authors and illustrators make when they do and don’t follow those stereotypes of ‘typical’ Australians. Every year we’re seeing more picture books telling us the stories of Australia and Australians. These are useful tools in our classrooms in a number of ways - especially as they guide us to a better understanding of what it means to be Australian. You will find I'm Australian Too (by Mem Fox and Ronojoy Ghosh) in classrooms across the country. 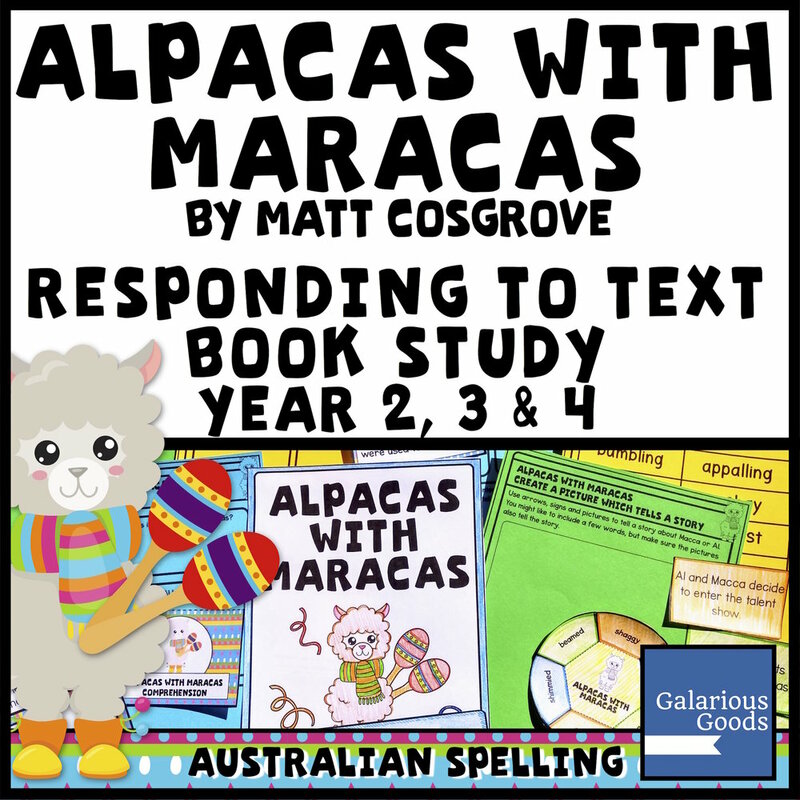 But while it has been celebrated as a book for younger children, I'm Australian Too can be used as a teaching tool with classroom activities well beyond the early years. This is an important book - a book that students of all ages can learn from. I'm Australian Too introduces us to a wide range of children who live in Australia, exploring the history they and their family have with Australia and giving the reader a little insight into how they experience life in Australia. The story shows us that Australia has been a safe place for generations of immigrants and refugees, a place for those facing hardship and danger. And we can question whether we are honouring that legacy today. I'm Australian Too shows the readers children who all consider themselves Australian, even if their family comes from other parts of the world. This is a great introduction to concepts of Australian identity, to explore what makes Australians Australian. This is a particularly useful book for students to explore at those times of the year when we examine what it means to be Australian like Australia Day, Harmony Day and those times when Australians are involved in large international sporting competitions. These occasions often raise questions about Australian identity and this book gives students a starting place to work from to discuss these questions. 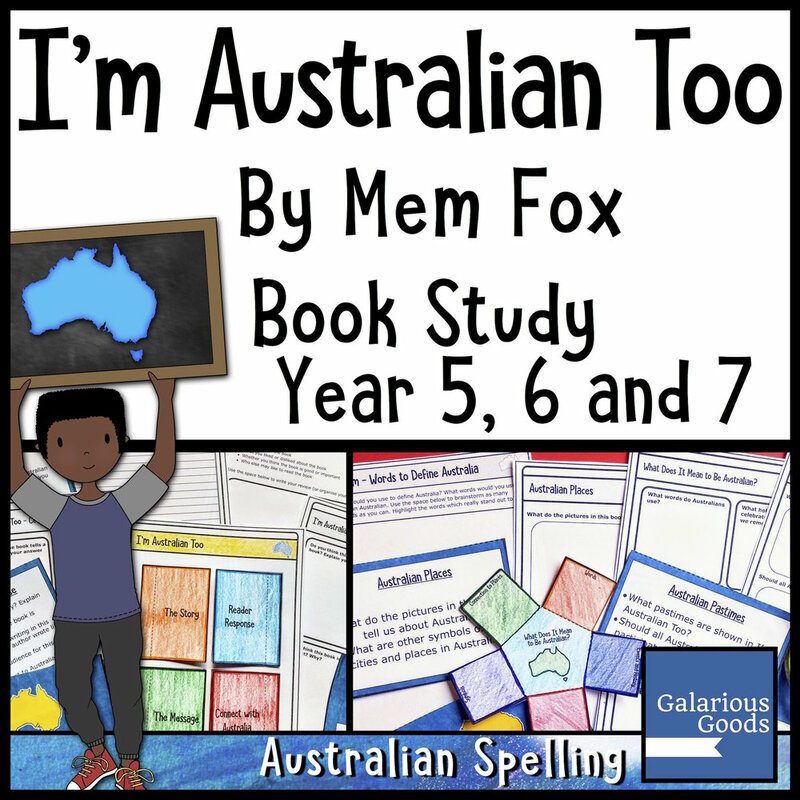 Students can use I'm Australian Too as part of a discussion activity, exploring the text and illustrations to draw conclusions about what the author and illustrator believe. 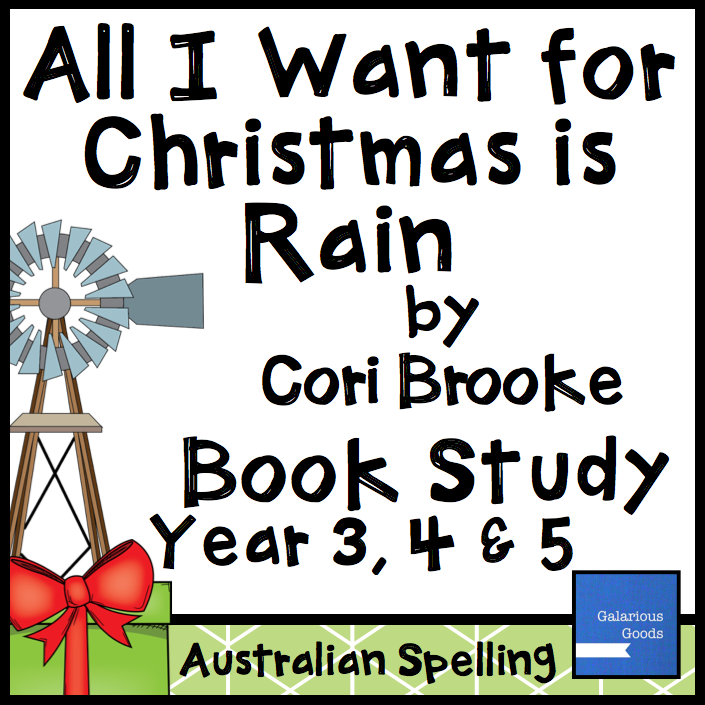 They can use these understandings from the text to shape and write their own belief statements, or compare and contrast with other books which look at Australian identity. There are a wide range of 'characters' in I'm Australian Too. The bright distinctive illustrations tell students additional information and allow them to draw conclusions. These conclusions and the illustration styles can then be combined as creative learning activities. One option is for students to be inspired by the illustrations and characters to create a postcard which features one of the characters as well as a short piece of text about what it means to be Australian. They can touch on where the character family comes from, how it feels to be Australian, the atmosphere of Australian places or participation in Australian past times. The postcard is a useful tool when students are trying to summarise their thoughts since they are restricted in space - therefore are restricted in how much they can say. This allows them to keep their character reflections succinct and to the point. Students can then expand on this by creating a postcard which reflects their own experiences and understandings of what it means to be Australian. Interested in creating your own postcards? Get the free folding template here. The wide range of characters and their different backgrounds in I'm Australian Too also allows for visual comparisons. Students can combine text, shapes, arrows and lines to show different characters and how they are alike or different or connected. Students might also like to explore how they can create different styles of diagrams to show different types of information. 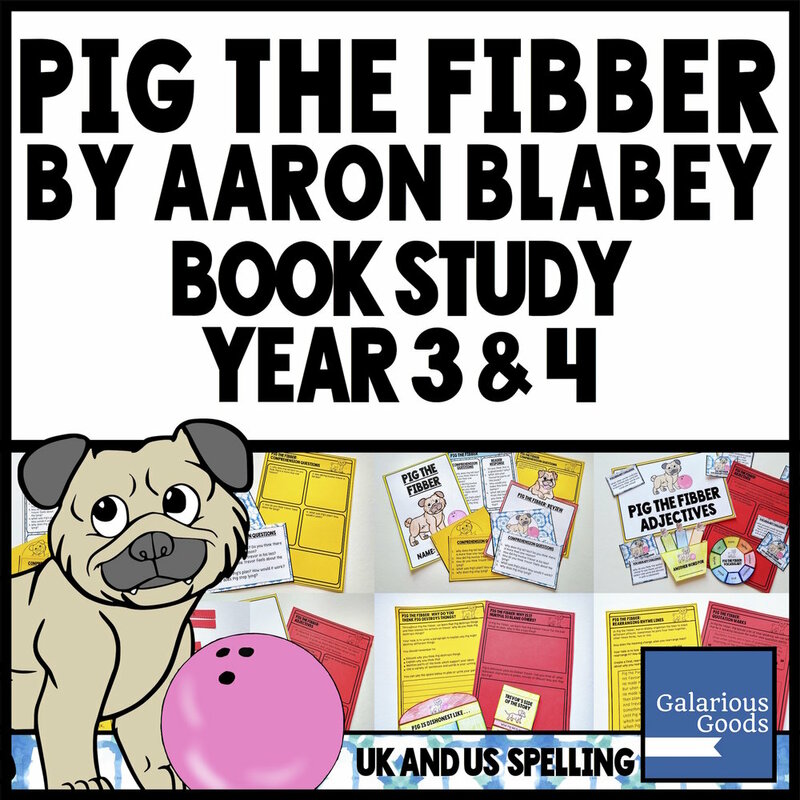 Students can then apply this knowledge of diagrams and organisers as they explore other books and novels. ANZAC Day is an important date in the Australian calendar, but it can be a complex occasion to discuss with students. Much of ANZAC Day and its place in the Australian story is based in the actions of countries and individuals more than 100 years ago. How can we explain that to students in the often short time we have? How can we show them what it was like and how that echoes into our world today. One way to bring ANZAC Day to our students is through some of the fabulous picture books which have been written and released to bring stories and reflections to young people. Here I look at five of them and suggest some ways they can be used in the classroom. This book, which is probably best suited to upper primary and beyond, is more of an overview of the Gallipoli campaign than a narrative. Like French and Whatley's natural disaster books, it takes us through a timeline, using highly descriptive phrases and effective images to give us a glimpse into what it would have been like. We start before the landing, seeing calmness, work through the Gallipoli campaign with short pieces of text and photos, drawings and primary source ephemera giving us more information, then see how people came to remember the campaign 100 years later. Students can discuss the use of real images in the book. What do they tell the reader? How do we react to real images rather than drawings or paintings? How are they manipulated and what effect does that have? 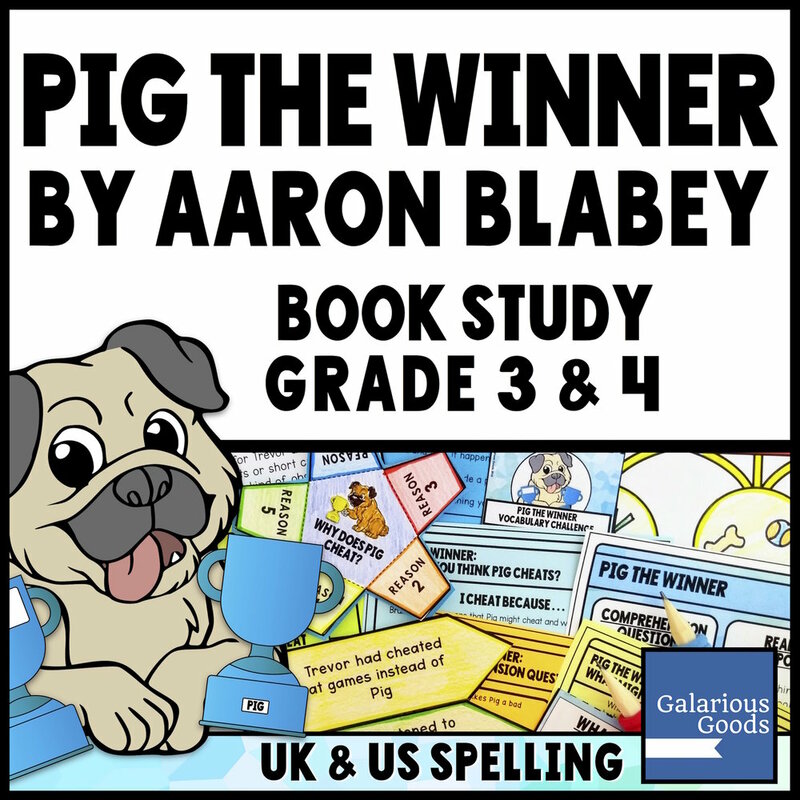 -Students can examine the descriptive words and phrases used and what feeling they add to the book. This book is suitable for younger and older students. It tells two parallel stories - the story of a young girl and her mother making ANZAC biscuits for her father, and the story of the father - away from home at the war front. It's a story of love and family, but also a story of the fear and harsh conditions at war. Keen readers will want to flip back and forward between pages, looking for the similarities and connections the author and illustrator have included and some of the differences between now and the world of the story (I love the wood stove which reminds me of the one my great-grandmother had). This book is suitable for younger and older students. It is a relatively simple tale of a French orphan adopted by an Australian airman who has to take significant measures to bring him home after World War One. In some ways, though, it is the details which aren't provided which allow for greater exploration. What happened to other French orphans? What were the Australian air men doing? What was it like being an air man in World War One? Suited to middle primary and older, this book tells the story of the Lone Pine and how trees were grown in Australia from a pine cone sent home. As these trees - and later trees - grew, they have been planted around Australia as memorials to World War One. As well as telling the story of trees, this tells the story of a family looking for and coming to terms with losing a brother and son. A particularly strong symbolic moment comes when only two of the three saplings survive to grow into strong trees. Suited to middle primary and older, this book is the story of a family who have experienced war across three generations, a World War One memorial and the tree which was planted at the first memorial service. It deals with memories and how we make sure things are remembered after we are gone and what happens when part of a memorial is removed. This is a particularly good book to read alongside Lone Pine, since both books deal with some similar themes and ideas. Students can visit a local memorial or even one of the bigger memorials in their state. They may draw it, discuss its features and talk about how we preserve those memorials and why its important to preserve them. 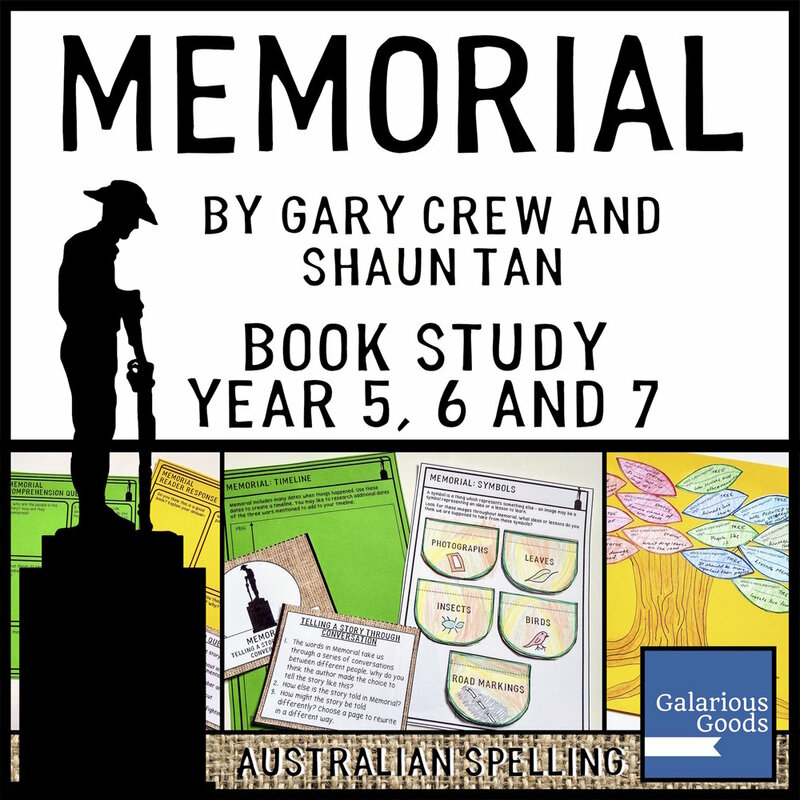 Students can discuss the rituals and symbols used at their school or local community ANZAC Day services. They might like to discuss the words which are used and the different elements which are included and how they are memorials as well. Teaching can be really hard. So much is expected of teachers in so little time and with so few resources. Sometimes we find ourselves facing problems which we just can’t unravel, no matter how hard we try. And there are days when we ask ourselves why we persist. Each year I choose a word to aim to - I think about what the word means and how I can bring more of those concepts into my life. In 2018, that word is JOY. I realised that joy is one of those things which can make the classroom an easier place to be, something which can bring light, even on the dim, dark days. But how can we find joy in the classroom and in our teaching? There are some objects which just bring a sense of joy with them. It might be their colour or their shape or the reminder of a happy moment. We can bring these things - or things inspired by them - into the classroom with us.I have a collection of bells which bring me happiness - one was bought on a holiday with friends, another has a unique sound, the third was given to me by a student. They were perfect for my desk in the classroom and brought joy whenever I saw them or rang them. You might have a framed photo of family or friends, an image of an amazing place you’ve been or would like to go or special pens, pencils or highlighters which make you happy. You might take it further and decorate your whole classroom to make it a happy place. You might fill it with rainbows or images of plants, you might include happy quotes or use your favourite colour as a background on a notice board. What if you don’t have a dedicated classroom space? Bring some joy with you! It might be a beautiful lanyard or a lovely pencil case. You might like to buy a special planner (like this one from Mrs Strawberry, these planning sheets from Green Grubs, this library planner from Little Library Learners, or this planner from Oceanview Resources); a planner cover or decor like these beautiful options for New Zealand teachers from Green Grubs or binder covers like these from Jewel's School Gems. Use beautiful pictures as your computer background or screen saver. Buy some nice folders to hold your items or add lovely labels to your cart. A lot of teaching is repetitive . . . and a little bit boring. And while we can make some of it fun, some of it has to just be what it is. But we can make it a little more joyful by reframing what’s happening in our heads. We can look for the little pieces of joy and remind ourselves that they’re there. Staff meetings are a perfect example of this. The workplace health and safety officer might be going through the fire drill process for the 10th time in the year - but that means all teachers will be better prepared if there is a fire. And isn’t it great that they take their job seriously - it might really save a life or prevent and injury one day. Marking can also seem endless, but look for those moments where students have shown improvement or really taken on something you’ve taught in class. Find those little pieces of joy in their work and celebrate them. I love using affirmations - they’ve been part of my life since I was young and my mother used them with us. I use them quite a lot, these days - as motivation, for calming, for reflecting on what I’m doing and what I’d like to be doing. Affirmations can definitely be used to bring joy into the classroom. It might be in the form of a lovely quote or poster which you hang in your classroom, or you might like to take a few moments to write your own at the beginning of the day or week. 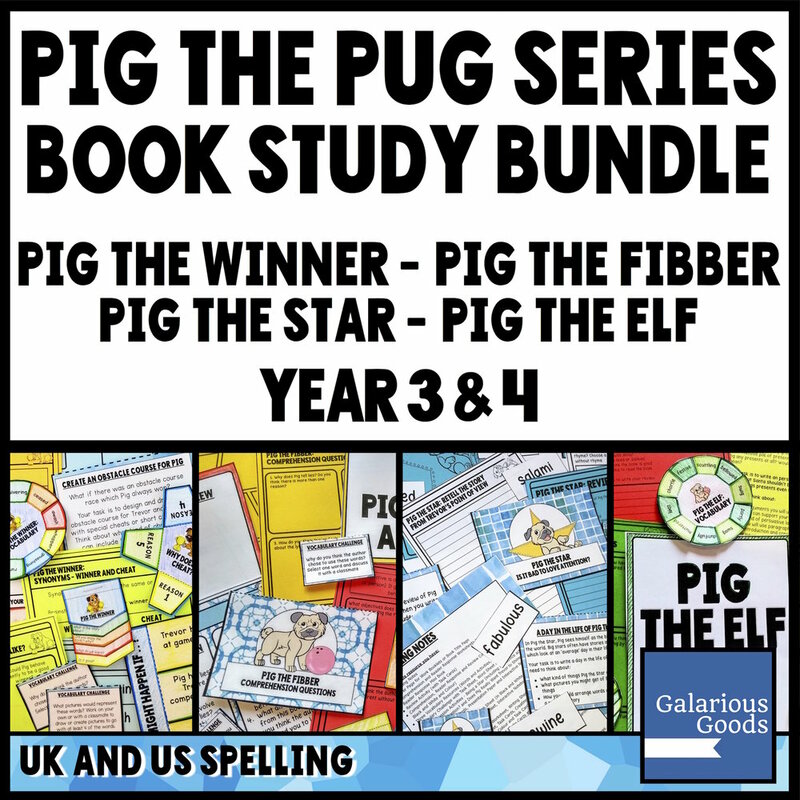 You can keep them in your teacher diary or on your desk or use them as part of a display at home or school. Looking for some teaching affirmations? Download my free set of teacher affirmations here. Well, you don’t have to dance. You could sing. Or run. Or make yourself the nicest coffee . . . The idea is to treat yourself - find activities or rituals which make you really happy and make sure to build them into your weekly schedule. It might be something you can do at school - one year a group of teachers at my school organised an exercise boot camp on the school oval after school, or you could always begin your school day with a song which makes you happy. Or it might be something which you participate in outside of school - a few years ago, I participated in adult ballet classes on Wednesday nights. It made me happy and gave me exercise! If you have something you do every day, think about how you can make it happier. Always start the day with a cup of tea? What about having a pretty tea cup or tea thermos to drink it from? Like to eat a nice salad for your lunch at school? Could you add a nice relish or dressing or some lovely herbs to make it happier? Buy a nice hat for playground duty, treat yourself to joyful sticky notes, theme your daily whiteboard reminders to your favourite children’s books - treat yourself in ways which bring joy! Do you enjoy what you teach? Really enjoy it?When you enjoy what you’re teaching, your students feel it. If you share that joy, the excitement level in the room often rises and you’ve got a greater chance of having one of ‘those’ lessons which you want to repeat over and over. But what if you’re not teaching something you love? Is it possible to get really excited about mixed fractions? (Well, I enjoy them, but I’m occasionally strange! ).Can you connect them to something you enjoy? Maybe you can combine mixed fractions and a chemistry or baking exploration? Or use them in a graphing or mapping exercise? Or use them to talk about how many books your class has read? Or, you could connect them to something your class really enjoys. Challenge them to connect mixed fractions to unboxing videos or superheroes or making slime. Feed off their excitement and see how far it will take you. Don’t forget to keep a record of those really great lessons. It might be a photo or a short description. You might collect some feedback from your students or make a video about it. Use photos and descriptions to make a special noticeboard of happy lessons you’ve had with your class. These records can be great for your teaching portfolio, but they can also serve as a reminder of all the happy teaching moments you’ve enjoyed. How do you bring joy to your classroom? Let me know in the comments!